Spring - Crisp mornings mean one thing - Black Grouse lekking. 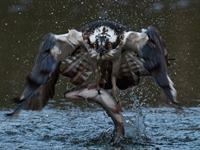 Sit down with a coffee and enjoy these amazing birds displaying from the comfort of your own hide. Summer - With large amounts of migratory birds, not to mention all the young animals now on show, why not spend a day viewing them in their natural habitat from the comfort of a 4x4. 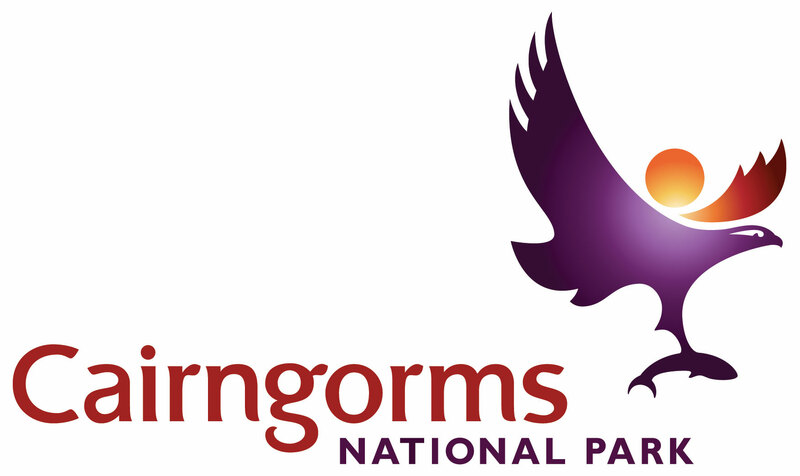 Alternatively make the most of the long days and spend an evening viewing eagles in a remote Highland glen. Autumn - The nights drawing in means the Rut. 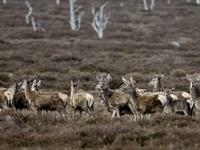 For the month of October Red Deer stags battle it out to try a secure as many Hinds as possible. Our partner's hillside lunch hut is the ideal spot to sit back and watch this spectacle unfold. Winter - It's not just the snow that's white, Spend the day viewing Mountain Hare and Ptarmigan in their winter "outfits". Wrap up warm and take a trip into the Cairngorm Mountains to see these awesome animals close up. At Dalrachney Lodge we can organise bird watching or wildlife photography trips for you. We are very fortunate to be located in one of the most picturesque parts of the Scottish Highlands and one that happens to be teeming with wildlife! From nesting Wetland Birds and Waders in the Spring to watching the White Mountain Hare in the snow, Pine Marten at dusk and Red Deer on the hillside, there are many types of wildlife to be seen. Whether you are a party of 2 or 20, we can accommodate you at our Hotel and arrange the type of trip to suit you. We have special Group dinner, bed and breakfast rates. Just let us know the number in your Party, how long you want to stay, what you would like to do and see and we will work with our local partners to make a bespoke trip for you. We can also arrange for morning sessions. Guests will be picked up after breakfast and be back back by lunchtime. 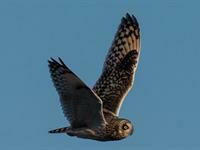 During the lighter evenings there are post-supper trips through to about 9pm/10pm for owl species. "How on earth do I use my camera for birds?' training sessions are also available - usually about 2 hours long. Prices are in the region of £10 per hour per person.